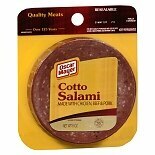 Shop Oscar Mayer Lunch Meat (8 oz. )8 oz. 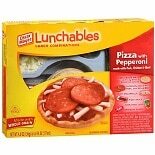 Shop Oscar Mayer Lunchables Lunch Combinations (3.2 oz. )3.2 oz. 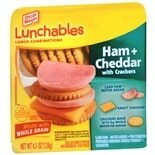 Shop Oscar Mayer Lunchables Lunch Combinations (8.9 oz. )8.9 oz. 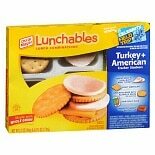 Shop Oscar Mayer Lunchables Lunch Combinations (10.7 oz. 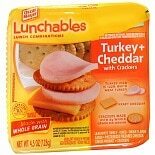 )10.7 oz.